Making the system work for you. There are three qualities that make for a great lawyer: knowledge of the law, experience getting results for clients, and treating every client with dignity and respect. The attorneys at the Steidle Law Firm have a record of results possessing all of these qualities. Lead attorney, David Steidle has been an advocate for the people of Virginia since 2003, serving as both a prosecutor and public defender. We have a reputation for taking care of people and always doing what’s right for our clients. Awesome group of people, From the paralegal to each lawyer in the firm. Great dedication, representation and genuine caring for their clients best interest. Thank you! Highly recommended! I recently had the opportunity to do business with the Steidle Law Firm. I found their attorneys and staff to be very knowledgeable and helpful. I would recommend them to anyone needing legal services. After calling his office, I went straight there because they were kind enough to fit me in. He took all the time I needed to explain my options and guide me in the direction that was best for my situation. Thanks again and I would recommend you for anyone needed a great and caring attorney. Regardless of the situation David is professional and compassionate. If you want to be represented by someone who takes the time to listen and understand the problem, then call David Steidle. David Steidle helped our family with some domestic matters. It went smoothly and quickly. The other parties were not on board at first, but the way that Mr. Steidle handled and presented our case, quickly brought everyone together. We make sure to recommend everyone to him. He has an outstanding record in fighting for you and what you need. He has no problem presenting your case in court as most attorney’s might want to settle ahead of time. If you can request Ms. Furr, do so. She is great! In a very short time before my hearing, Ms. Furr was extremely attentive and absorbed many details and concerns of my case. I’ve learned it’s very important to hire an attorney who can relate on some level to what you’re going through. Not just give “lip service”. Ms. Furr is that kind of attorney. Her fee was reasonable. She actually remembered lots of small details that I care about and could have easily been overlooked. Plus, she was nice to talk to. Professional yet personable. She spoke with me a few times before the hearing and each time, I NEVER felt rushed. I felt she was more and more comfortable and familiar with my representation. I was nervous but that put me more at ease. She was on time for the hearing, and VERY competent. She found inconsistencies in the petitioners statements and often objected during court which, I feel, ultimately led to a victory on our part. 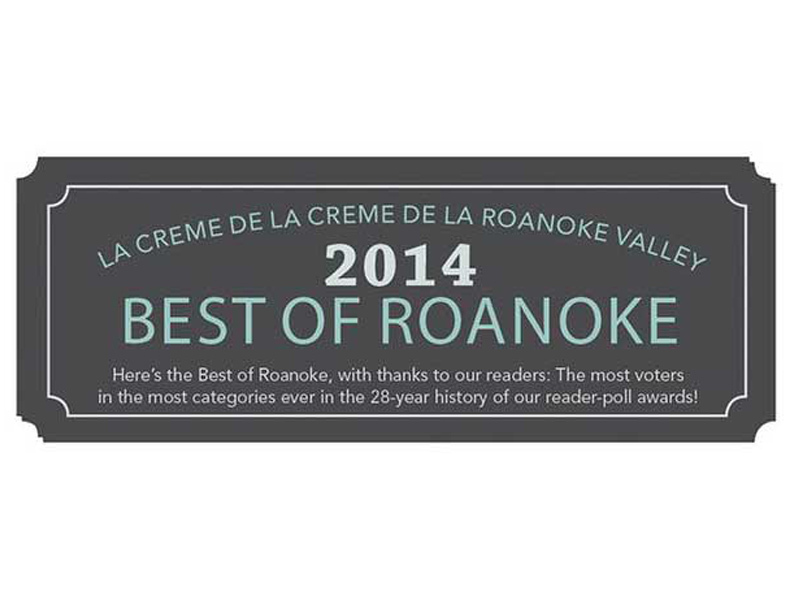 In 2014, the Steidle Law Firm was voted “Best Of” by the readers of Roanoker Magazine. 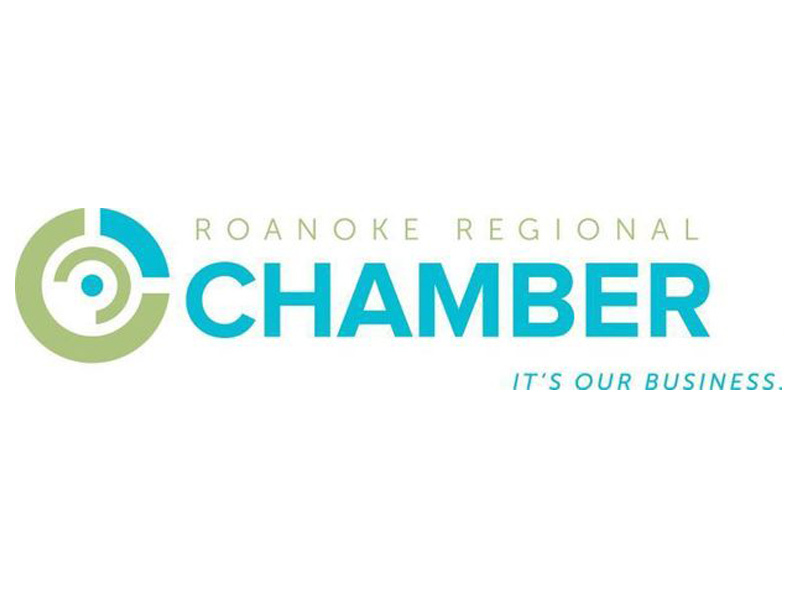 We were also nominated as Small Business of the Year by the Roanoke Regional Chamber of Commerce in 2012, 2013, and 2014. 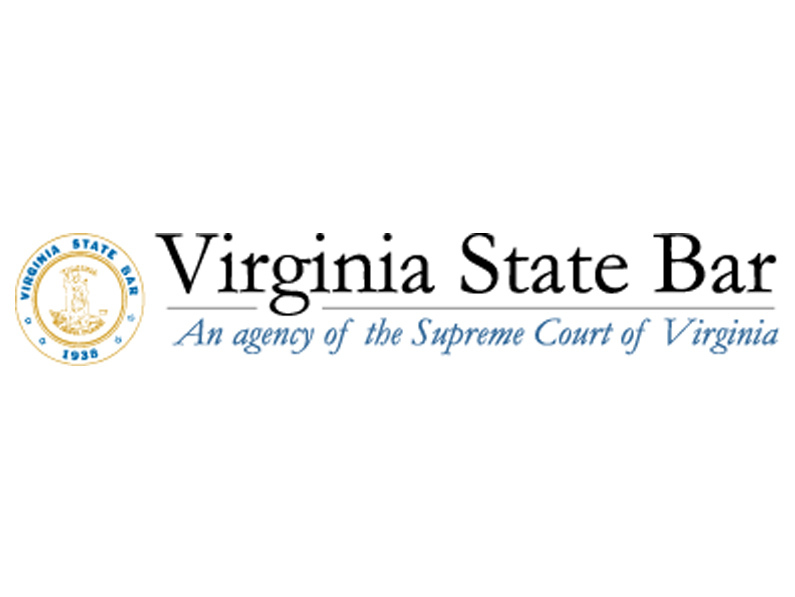 Most people in or around Roanoke and Salem will need assistance with a legal matter at some point in their lives. Whether it’s the services of divorce lawyers when a marriage has met its end or the assistance of criminal lawyers to defend an accusation, it’s always helpful to know that when you need competent, supportive legal help, there’s a firm nearby that won’t let you down. No matter what your circumstances, or the legal matter that requires consideration, our professional, knowledgeable team are here for you. Family matters or civil issues, such as personal injury, can be complex and emotionally draining legal issues to resolve. Frequently, such cases may take years to resolve successfully and involve considerable legal work. Our dedicated team is happy to take on any case, even those which are proving difficult. If you’ve had an accident which wasn’t your fault, our personal injury lawyer can usually put together a strong case for compensation, even when the incident was some time ago or you don’t feel there’s enough evidence to win. A driving conviction can cause significant inconvenience. In some cases it may even cost you your job or bar you from future employment opportunities. If you’ve been accused of DUI or other related offenses, it’s vital to get prompt advice from expert DUI lawyers or traffic lawyers. We can advise you on what you need to do in order to minimize the chances of a damaging conviction, as well as do our utmost to defend your interests in court. 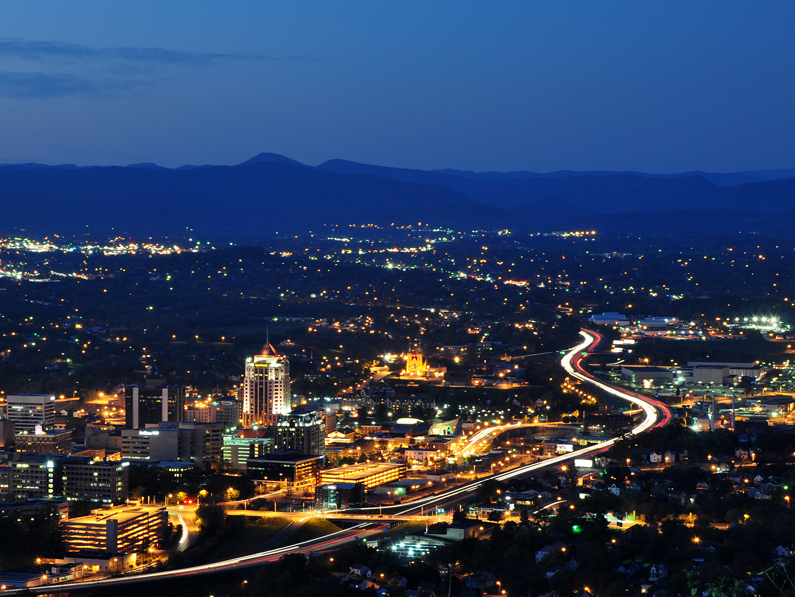 Our office is conveniently located for anyone who lives or works in Botetourt or Bedford. If you want a legal firm that provides a winning combination of sound legal counsel and exemplary customer service, we’re available to work with you now. To find out more or book an initial consultation with a member of our team, call us at (540) 397-3742.